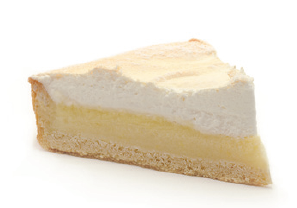 A delicate and delicious cake, which has the lightness of the meringue made to perfection and the Mediterranean aroma of lemons. 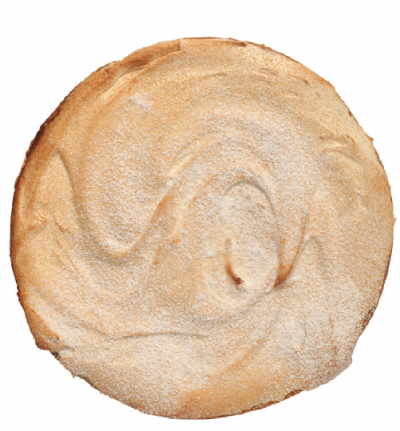 It is composed of a frothy meringue, superimposed on a fragrant lemon cream on a base of pastry. It is perfect to accompany tea or, semifreddo served with lemonade or iced tea. Sugar, milk, whole fresh eggs, 00 flour, margarine (vegetable oils and fats, water, hydrogenated vegetable fat, emulsifier, salt, spices, citric acid), lemon.